I have four dogs. Four. Dogs. 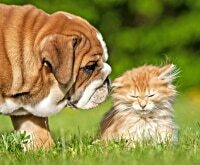 Now before you think I’ve lost my mind, you must know that I have a love for animals that transcends a dog hair-free house. 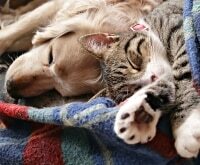 They’re my four furry kids that go along with my three human ones. During the holidays they have stockings and presents under the tree, as well. I love shopping for them as much as I love to shop for my girls. But what do you get the pets that have everything? 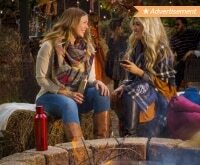 I’ve compiled a list of 20 fun pet gift ideas that cover cats, dogs, rabbits and more to help you find the perfect present for your furry, scaly, and feathered friends! 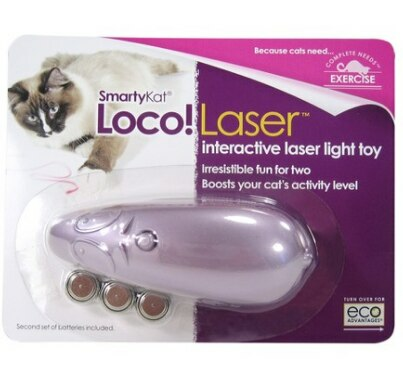 Drive your kitty crazy with this fun and interactive toy that has them chasing a dot of light all day long. 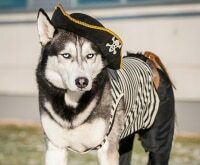 Shop Target for all things pets, including food, treats, and toys — then save with Target coupons! 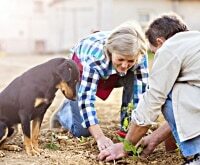 Does your pup love to play fetch? 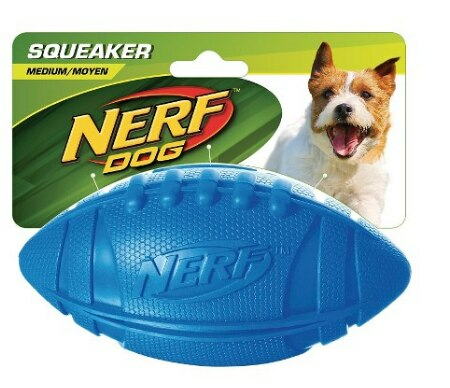 Let them play all day long with this football dog toy, complete with a squeaker to drive them absolutely bonkers! Fish need a change of scenery once in a while, too! 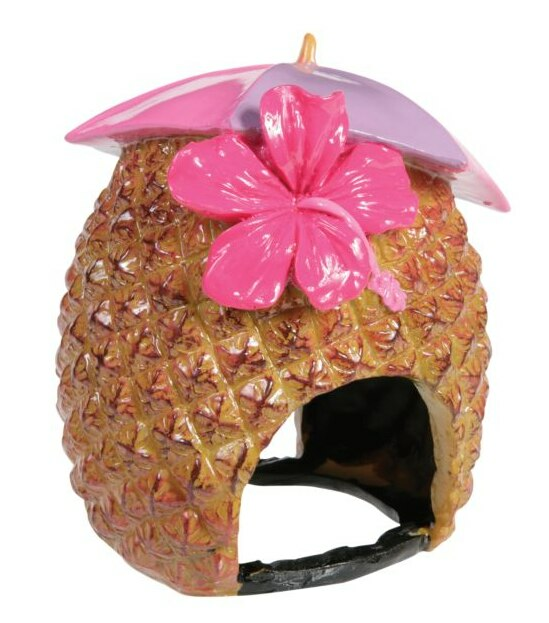 Plus, the pineapple gives your fish tank a fun tropical theme. 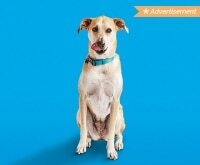 You’ll find everything you need for your pets, big and small, at PetSmart, plus you can save with these PetSmart coupons! 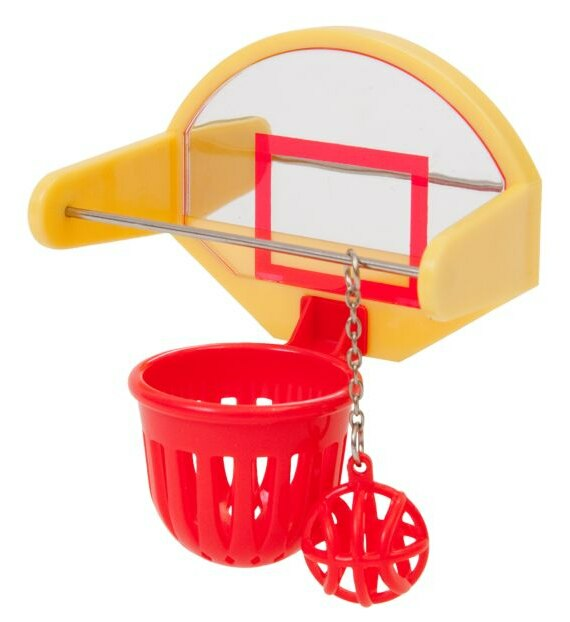 Teach your birdie friend how to dunk with this miniature basketball hoop. What hermit crab doesn’t like to visit the local haunt, a.k.a. 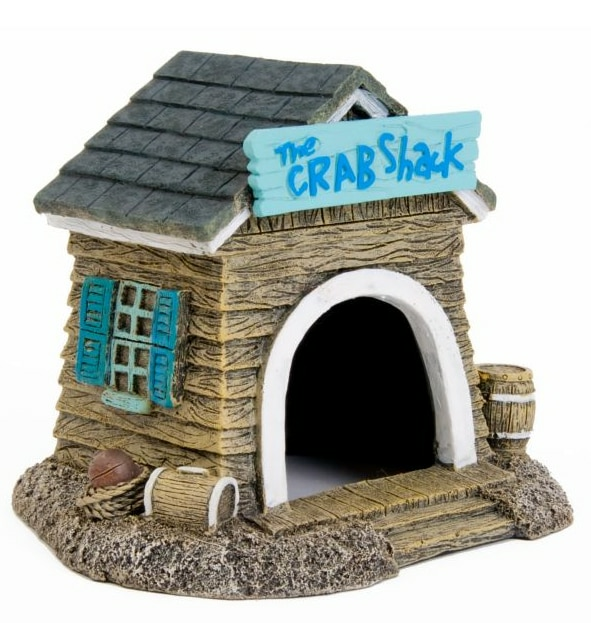 The Crab Shack? 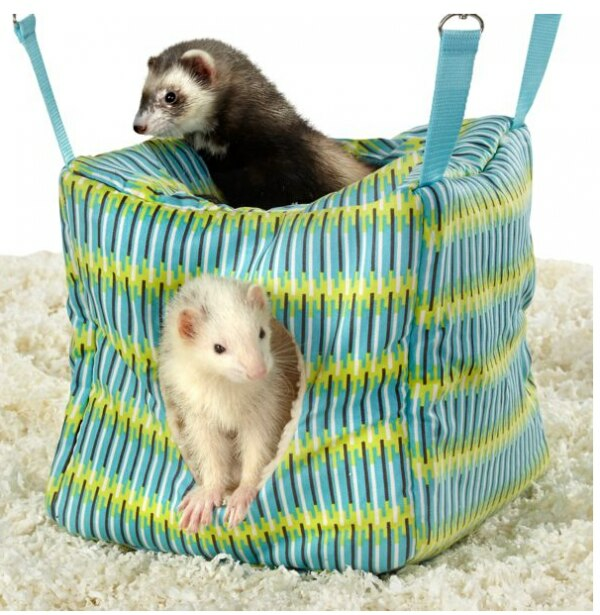 Have a furry ferret that likes to hang around? 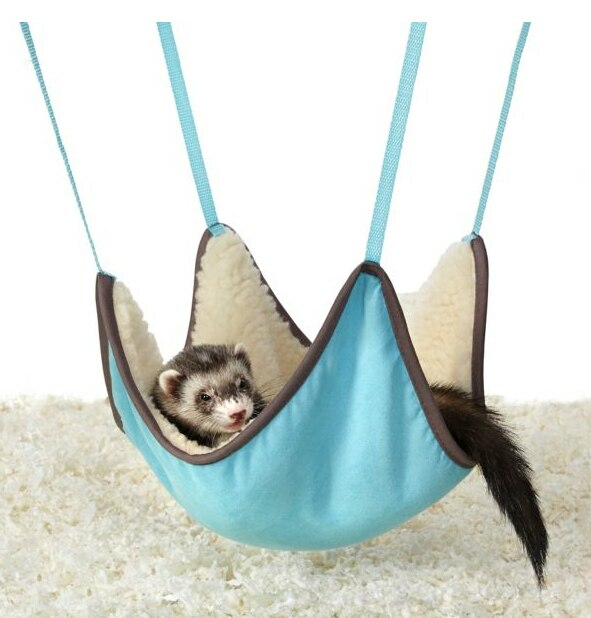 Check out this comfy hammock just for them — you just might want to grab a human-sized hammock to match! 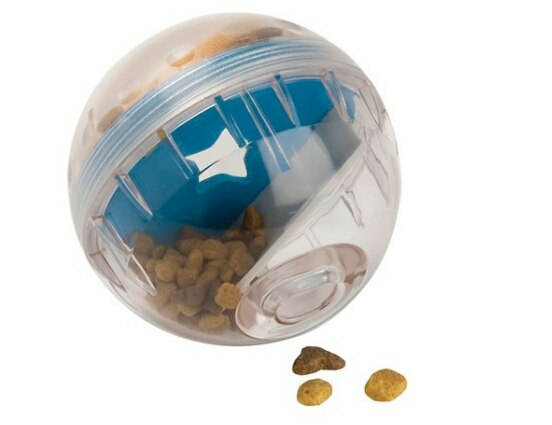 Is a hamster on your child’s Christmas list? Check out this fun gym that will entertain them both! 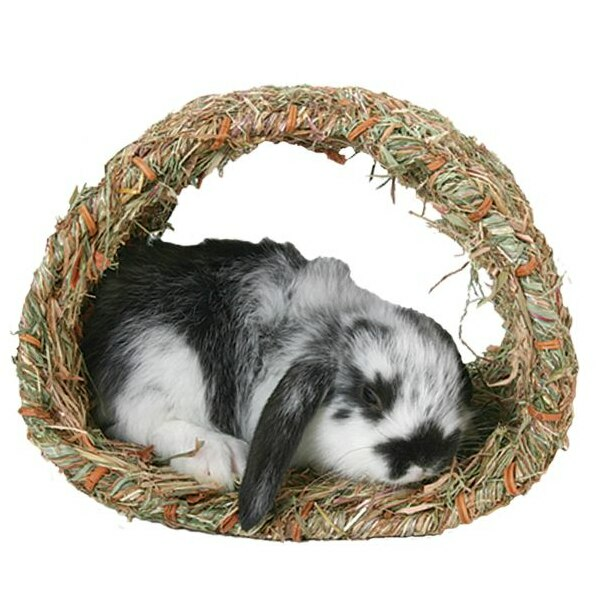 Rabbits and guinea pigs will love this little hideaway that lets them curl up on a soft bed of grass. It’s also safe for them to chew! 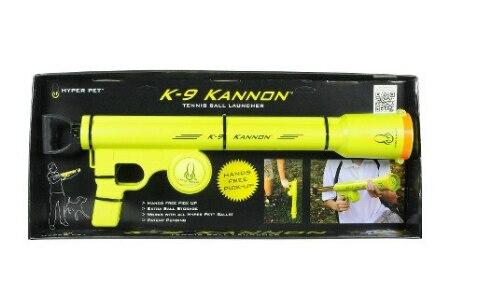 Get those dogs running with this fun tennis ball launcher that won’t wear out your arm socket. 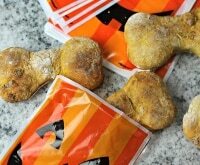 Dogs and cats alike love to hunt for treats. This creative ball will keep them at it for hours! 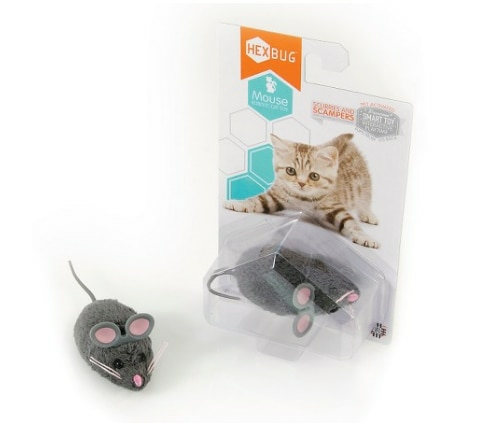 If you have a cat, you know they love to chase and paw at little toys! This robotic mouse keeps them entertained with constant motion. 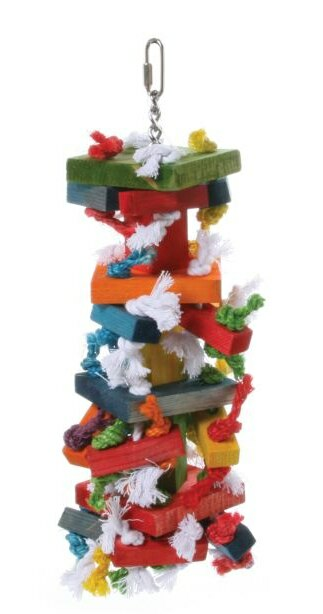 Birds love to swing, climb, and peck at this fun toy that hangs in the cage. 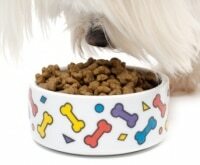 The different textures will help keep your feathered friend stimulated. Lizards and turtles alike love to climb and hang out in water. 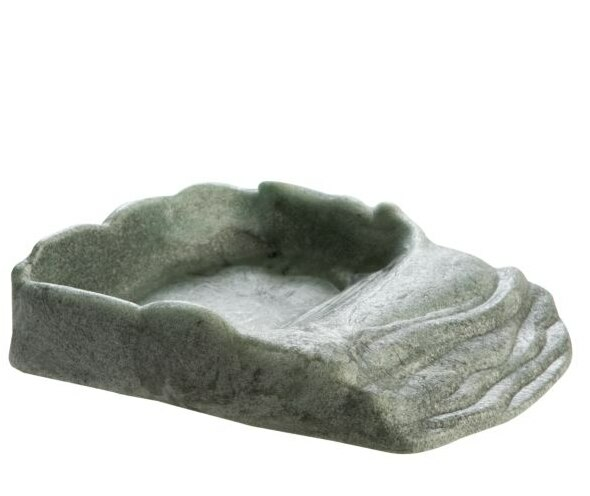 This fun bowl is a perfect gift that makes it easy for them to get in and get out. 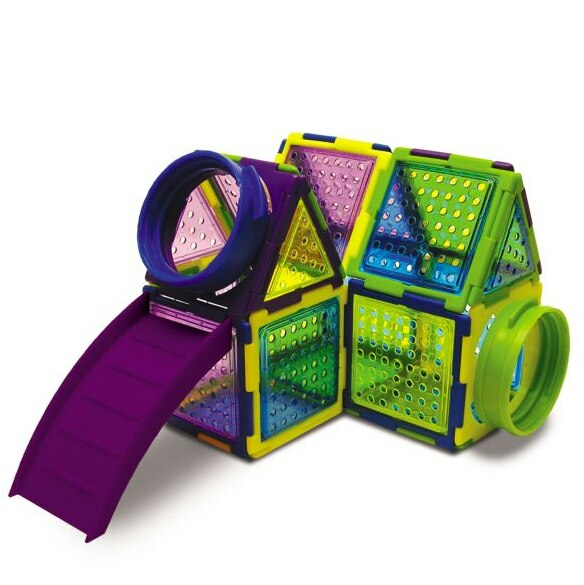 Let them play an adorable game of hide and seek in this super fun cube that can hang anywhere. This soft cube is perfect for rats and chinchillas, too. 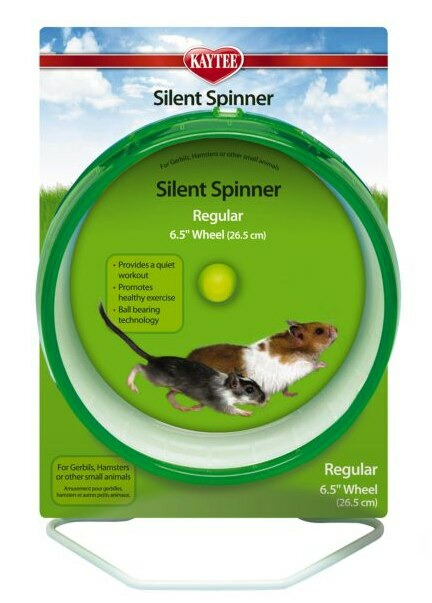 Let those small animals spin their way to washboard abs with this silent spinning wheel that won’t keep you up at night. Cats love to climb, perch, and hide. 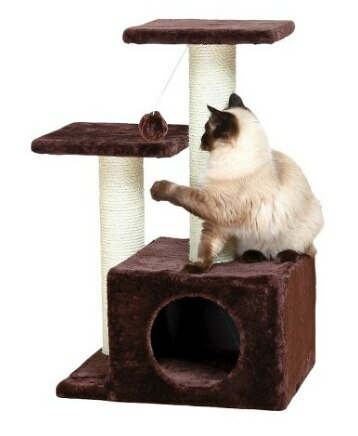 This cat tree is an affordable getaway just for them — plus it’ll give them something else to scratch that’s not your carpet! 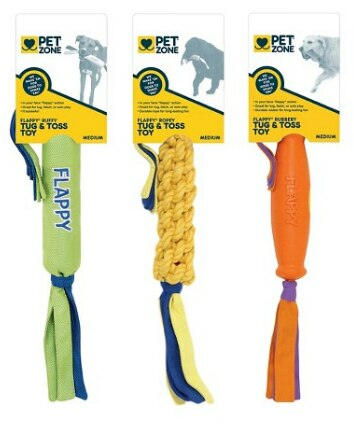 These fun toys let you play tug of war with your best pal all day long! 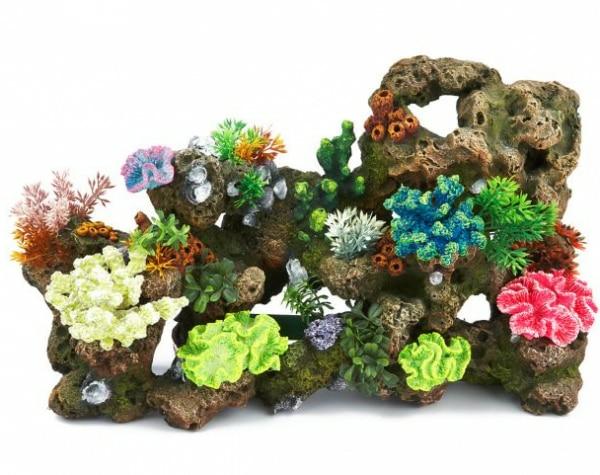 Mesmerize your fish friends and add gentle waves of bubbles to your tank with this colorful and fun decoration. Have an iguana or other reptile who values his alone time? 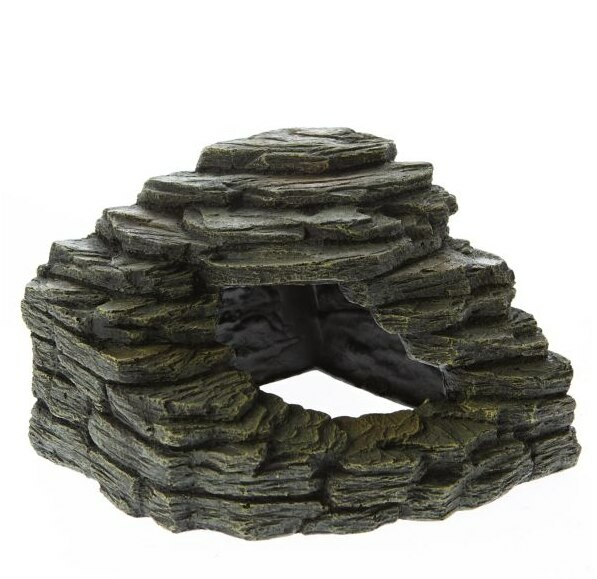 This hideaway can add a cloak of secrecy to his cage! 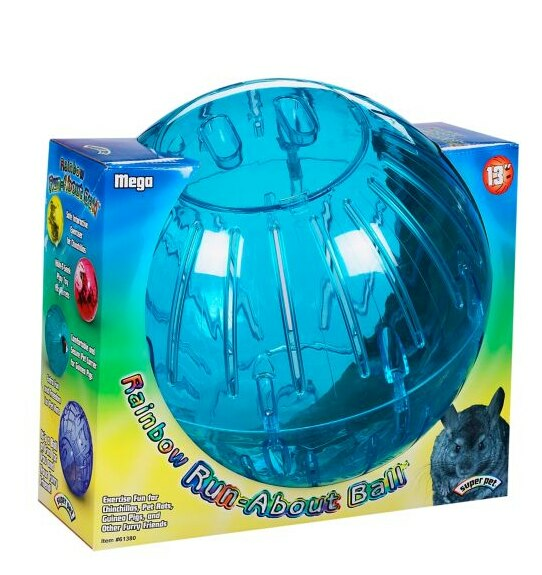 Your small pets will get loads of fun with this fast and colorful ball, and you’ll have fun following them on their adventures.